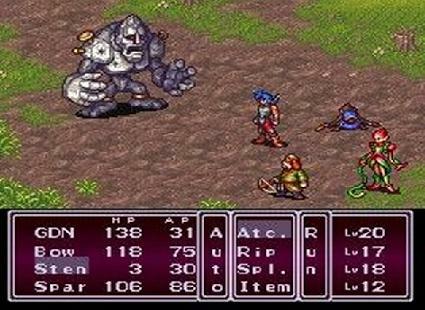 The RPG Square has now been in operation for over a year, allowing me to share my thoughts and opinions about some of the greatest RPGs ever created. I will continue to update with reviews, editorials, music reviews and top 5 lists of games I have played and loved. I have also decided to start adding some previews of upcoming RPGs that have caught my interest. If you have any other ideas, please add your thoughts in the comments. Thank you for reading, commenting and reminiscing about all these stories and characters, that we have all experienced! We all play RPGs for different reasons. 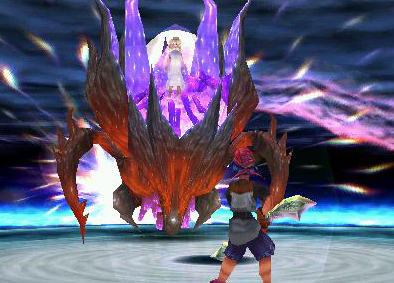 They provide wonderful stories, unforgettable characters, fantastical worlds and enjoyable game play mechanics. I find myself drawn to different aspects, but all my favourite games seem to balance these attributes to provide great experiences. I am initially drawn to exploring new and exciting worlds and settings. 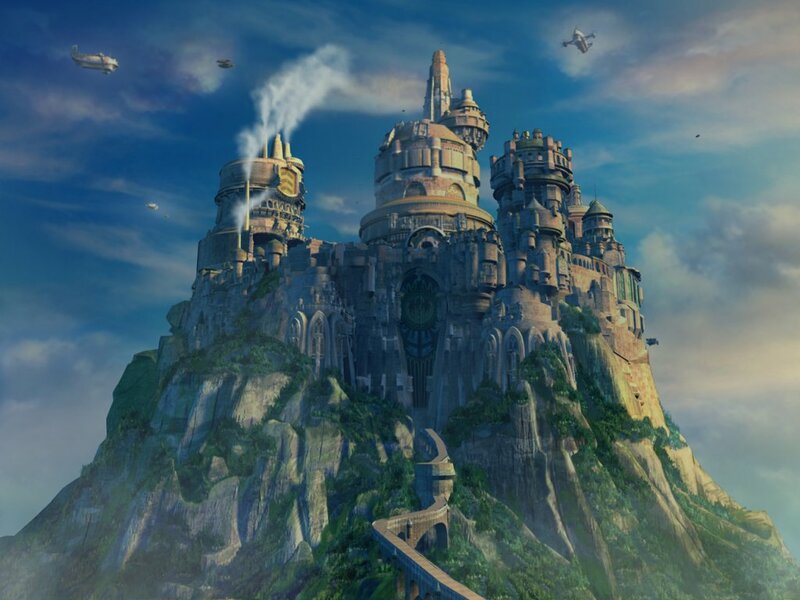 I often daydream of getting lost in deep and magical adventures and the imaginary world in RPGs are an important escape from reality. 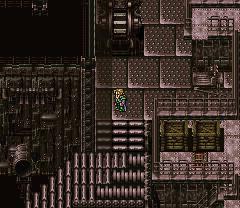 I still remember the first time I stepped foot in the gritty Midgar, marvelled at the serene Opassa Beach or flew into Lindblum. The best RPGs use detailed art styles and present imaginative locales to appeal to our senses and hook us in to their strange inviting worlds. Once the scene is set, intriguing and thrilling stories keep me on the edge of my seat, eager to experience the next plot twist or learn more about the world’s history. 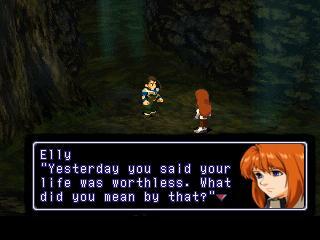 While I love stories, RPGs take it to another level allowing me to interact and feel more involved in the plot. 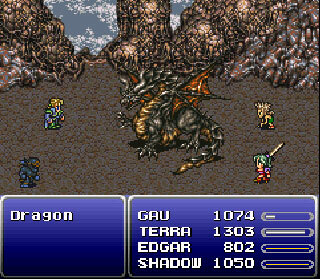 Books can tell us great stories, but only RPGs can immerse us in them. 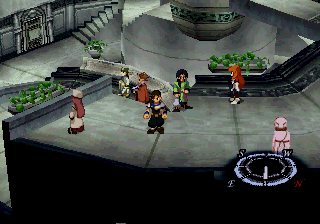 Whether it’s travelling through time to save the future, or fighting against a corrupt empire, my favourite RPGs let me be a part of many memorable adventures. The most important part of any story driven experience is ultimately the characters. Finding friends that you hold dear for years to come, or feeling hatred towards villains that perform unforgivable evil, RPGs have a wide variety of personas. 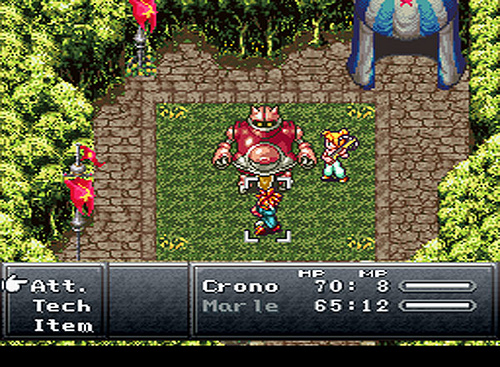 Crono could capture our attention without saying a word and Kefka was someone to fear. Interesting characters help draw you into the experience and deep character development makes them seem real and human. Video games still need to be fun to play and I’m drawn to the building up and customising of my party of characters and then battling against gigantic monsters and epic bosses. 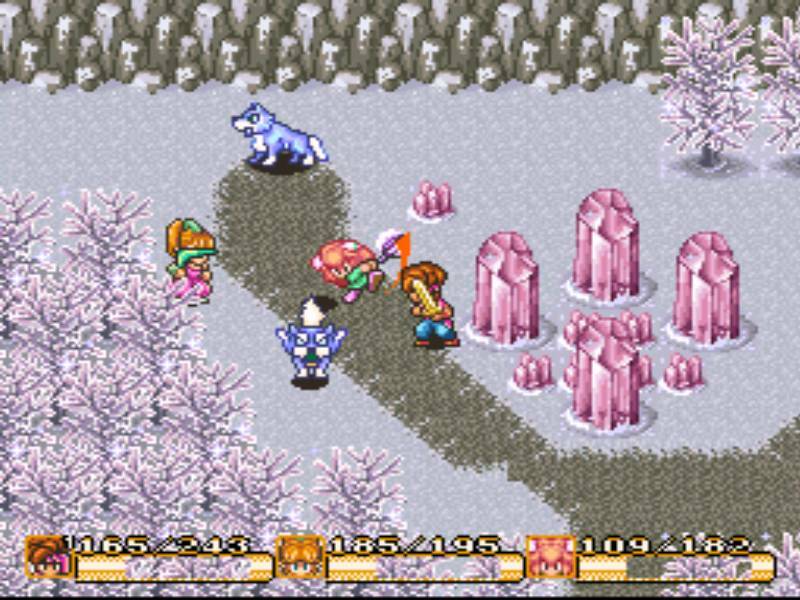 The other aspect I find I enjoy about classic RPGs is the variety in game play with the use of set pieces in the story or the implementation of mini-games. 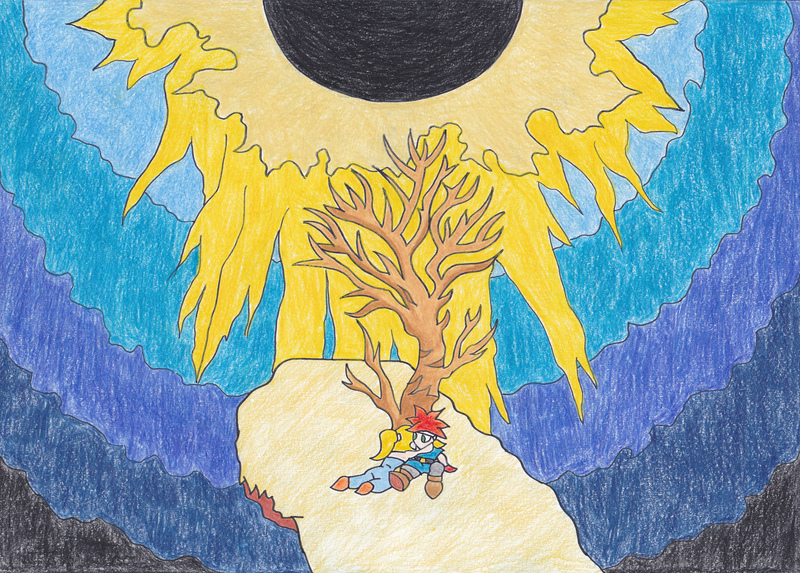 There are so many other aspects of RPGs I love, such as whimsical music and hidden secrets that I am always on the look out for my next journey to unknown lands. The first thing that enters your head is the vision of marching. This theme fills you with a sense of courage and strength. 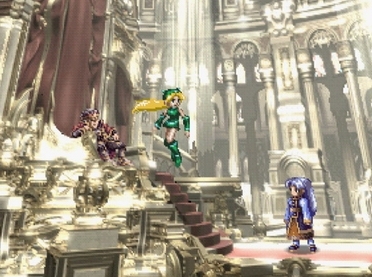 It perfectly portrays Terra’s insecurities as well as her resolve. This may be the greatest ever musical track found in a video game. The absolute highlight of the famous opera scene. Blending the beautiful melody found in Celes’ Theme and adding synthesised voice, it is striking and grandiose. 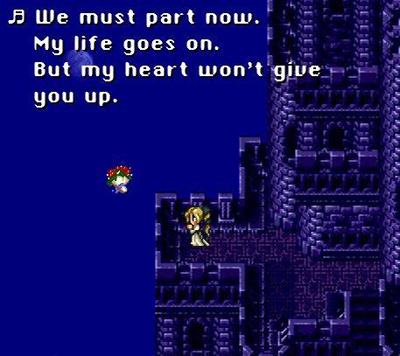 It is songs like this that elevate Final Fantasy VI’s soundtrack above many other of it’s era. If one track is more epic that the opera theme, then it is Dancing Mad. 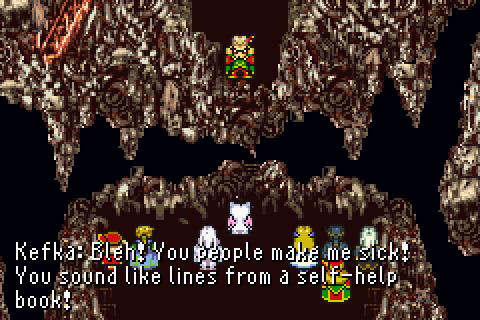 Played during the different stages of the final battle with Kefka, the arrangements are handled brilliantly. With the use of an organ played during certain parts, the track is both full of energy and suspense. 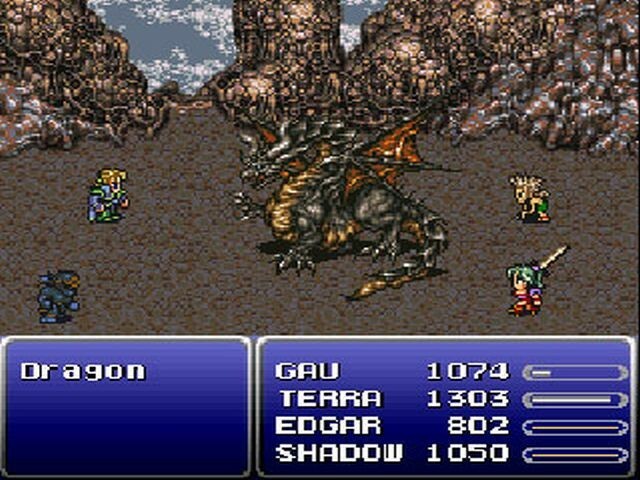 The main battle theme of the game and once again highlights Uematsu’s ability to create such intense battle music. It starts out frantically and instantly conveys a sense of urgency. It is a great upbeat track that gets you ready to face anything. 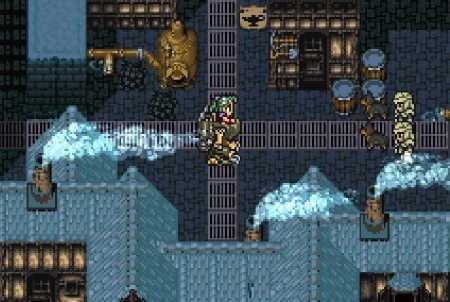 This one of the many great songs in Final Fantasy VI that are used as background music for locations the heroes visit. This track is experimental, but the quirky melody compliments the mechanical setting perfectly.